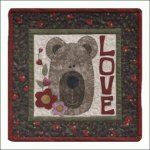 February Bear Hugs Applique Pattern. Buttons are optional. 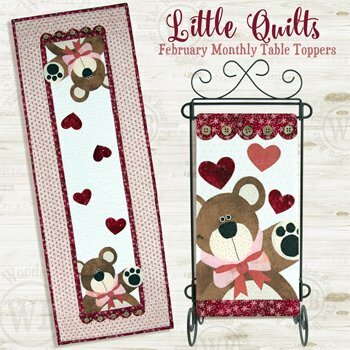 Applique this loveable bear just in time for Valentine's day. He'll give you a hug every day!